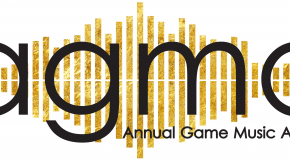 Over the past month at VGMO, we have enthusiastically been planning out this year’s Annual Game Music Awards. We have carefully reviewed soundtrack releases from this year, looked ahead at upcoming releases that will take place before the end of the year, and polished up our awards categories. In addition to our usual categories, we have created one new category of soundtracks to be recognized: Fan Favorites. This category will be entirely decided on by the public; anybody is welcome to submit three game soundtracks released this year to be entered. Entries are due December 15 at 11:59, Pacific Time. 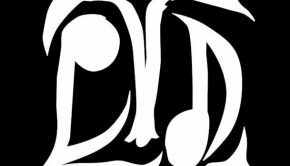 At the end of December, we will post the top five submitted soundtracks as nominations in the “Fan Favorite” category, alongside all of our other categories. The winner will be announced in January of 2018. Submit your favorite 2017 game soundtracks here! 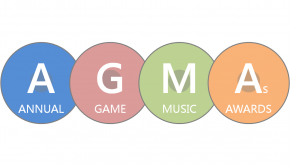 The seventh awards ceremony of this kind, the AGMAs are intended to celebrate achievement across the game audio industry and give recognition to the incredibly creative people working in it. While ‘best music’ and ‘best sound’ categories are featured in other video game awards, the majority of these awards only commemorate top-selling video games and overlook other often-excellent productions (e.g., import and indie soundtracks). The winners will be announced in January. Posted on November 15, 2017 by Emily McMillan. Last modified on November 15, 2017.